Question: When is a contract not a contract, even if supposedly “everyone” has signed? Answer: When the wrong people sign. With all the different ways one can own property these days, a common issue that often is overlooked is identifying the proper parties to sign a contract. To be bound by a contract, the signing parties must have the authority to bind the parties to the agreement. While the signing aspect of contract may seem like the easiest part, we routinely see issues where the Buyer and/or Seller are attempting to use a power of attorney to sign on behalf of another, or more commonly, when the Seller/Buyer is a trust, a corporate entity, or an estate. The following is a quick refresher on signing authority in each of the above-referenced scenarios. The most common way an agent/attorney-in-fact is appointed is through the use of a power of attorney document. 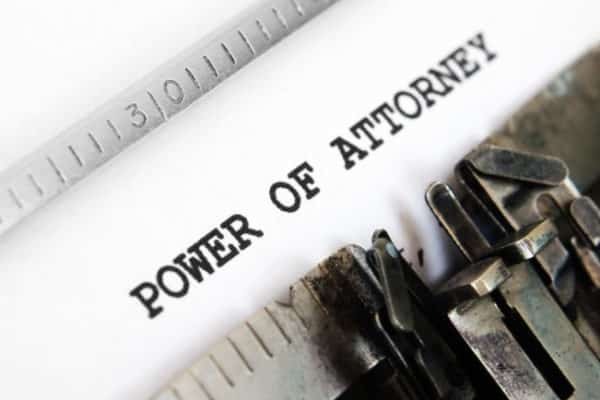 Before allowing someone to use a power of attorney to execute any document, the actual power of attorney instrument should be reviewed to make sure (1) that it was validly prepared and executed, and (2) that it confers the required powers. Also, some investigation should be done to insure that the party granting the power of attorney is still alive. No power of attorney survives the death of the party granting it. This is the source of a great deal of confusion. When dealing with a trust, the trust agreement is the controlling document and the trustee and/or trustees designated in the trust agreement should have the authority to sign on behalf of the Trust. As with powers of attorney, the trust must be examined to confirm who the proper trustees are and what authority they have to sign contracts. Do not assume that your trustee has proper authority. For example, if the party with whom your are dealing claims to be the successor trustee, more often than not, they have not taken the required steps to fill this role. When dealing with entities, it is impossible to know whether the person you are dealing with has any real authority to execute contracts without reviewing the corporate documents themselves. That being said, if the LLC/corporation is owned by a single person, you can feel comfortable dealing with that person and know that any additional title requirements can likely be resolved in the weeks/days leading up to a closing. Of course, your attorney should always ask for and review the corporate documents carefully before proceeding. It is not unusual for someone to represent that they have authority, only to find out that another member or shareholder has no plans to approve your transaction. It is best to know that up front! 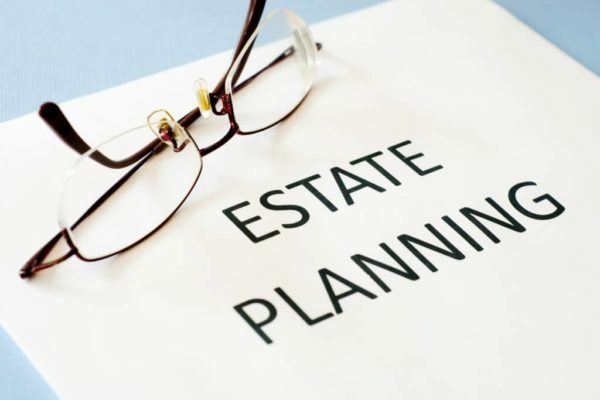 the Personal Representative (sometimes called the Executor in other states) appointed by the court. 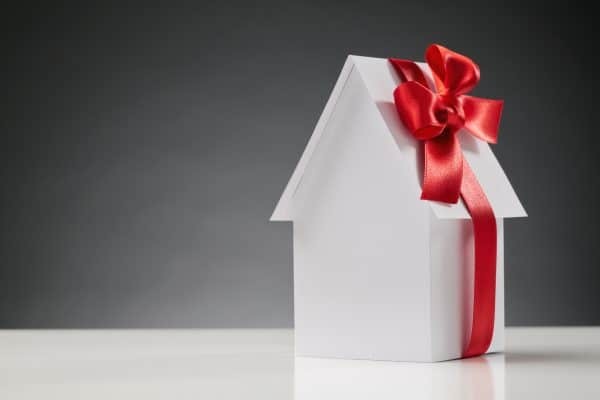 Our best advice is if you know that a property owner has recently passed, do not assume that the person with whom you are dealing has proper authority. In some cases they do, but our experience suggests that in most cases they do not, or they do not have the power to act alone. Naturally, it goes without saying that it is critical that you ensure that you are dealing with the proper parties. No one wants to spend money on due diligence only to realize that they have been dealing with the wrong person and that the contract is not even valid. As such, should you have any questions regarding authorization to sign contracts, we strongly urge you to consult with your local real estate or probate attorney. It is rarely as simple as it appears.